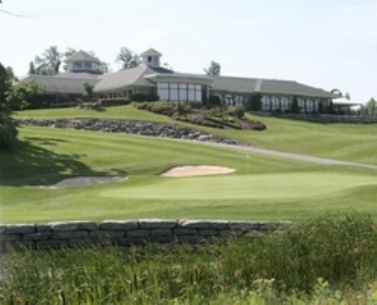 Arrowhead Golf Club is a public 18-hole golf course located 20 minutes east of Buffalo, in Akron, New York. 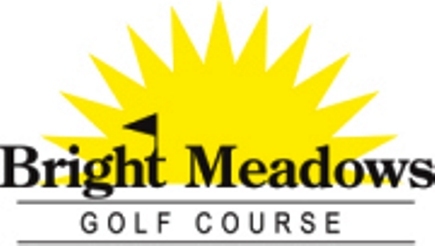 co-located with this 18-hole course is the 9-hole Bright Meadows Golf Course. 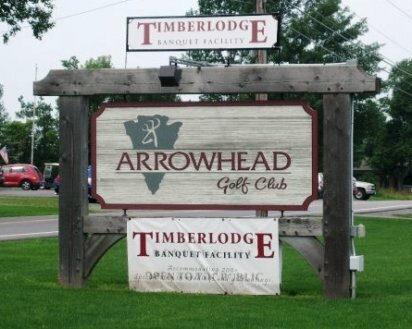 Arrowhead Golf Club opened for play in 2004. 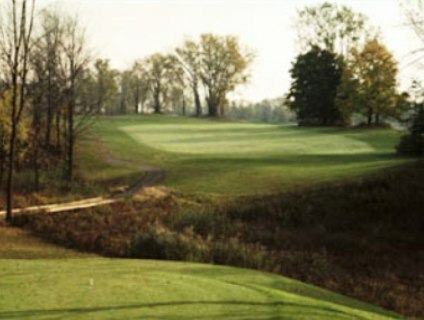 The course was designed by Scott Witter. This links-style 6,654-yard par-72 course is challenging from the start with a 548 yard (white tees) par-5 that requires a blind 2nd shot if you are going for the green. You want to make sure you hit your marks, or you will end up in the high fescue and most certainly will not find your ball. The signature hole is the 384-yard (white tees) par-4 18th hole. This hole is not only the most picturesque hole, but it tests your control. 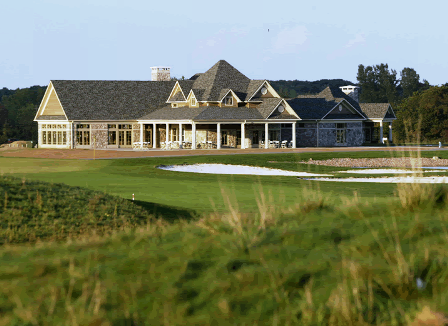 Depending on your tee shot, you will be faced with a 2nd shot that might call for you to go over the water. The question is, go for the green or lay up and play it safe? The course is roomy, the holes aren't on top of each other, and there's a bit of rolling movement to the layout, in addition to over 60 bunkers on the fairways and greenside. There's a series of holes with wetlands or ponds bordering the fairway along with the tall fescue rough. Really improved conditions since the last time I played there. I was impressed by the conditions! It is tough to hold the hard greens when it's dry out, but I guess that's links style golf. The layout makes the par threes play a little longer. There are three or four really well laid out holes. Usually I would want to play here when it's wet out because it drains so well. 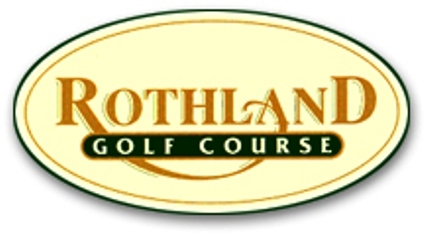 Overall great course for the price and amenities! Played in late April. I love the course, it's an absolute challenge every time I play it which was 20x last year. As a Senior I won't play it cart path only it does not drain well. Food and beverage?? Bring your own. This service is non existent or way over priced when it's open. Greens are usually in poor (overused) condition. Restaurant/bar is terrible.